This is the fresh spring listing you have been looking for! 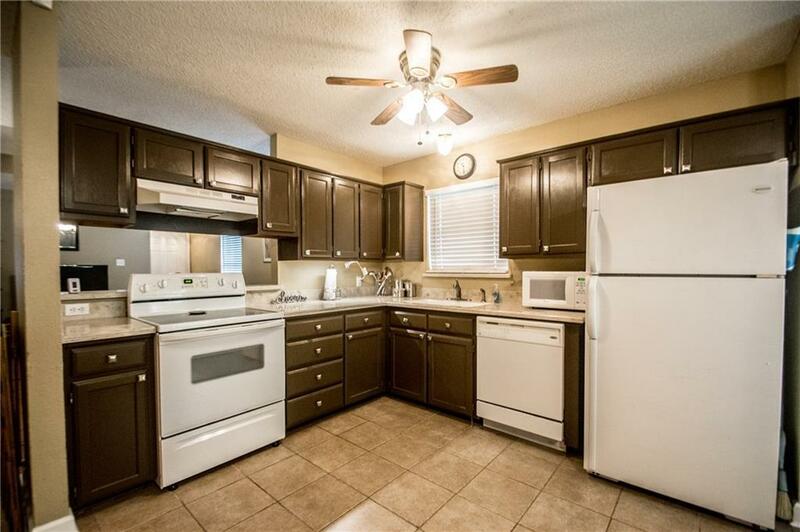 This spacious 3 bedroom 2 bath home is in a great location near 380 and N. Loop 288 for easy commute. 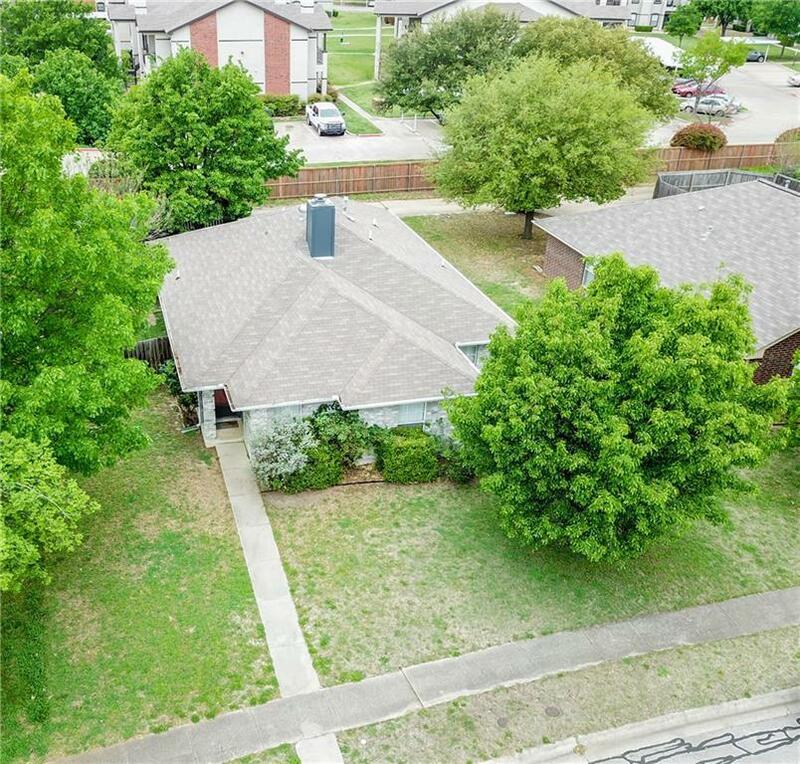 Just blocks from Evers park with a playground, multiple baseball fields and a Denton Library. It boasts updates including: wood look floors, brick floor to ceiling gas start wood burning fireplace, Corian Cntrs, white apps, pop up ceilings, a large storage shed, cabinets in the utility room & much more. The master suite boasts: dual master closets, a sitting area, & pop up ceilings. 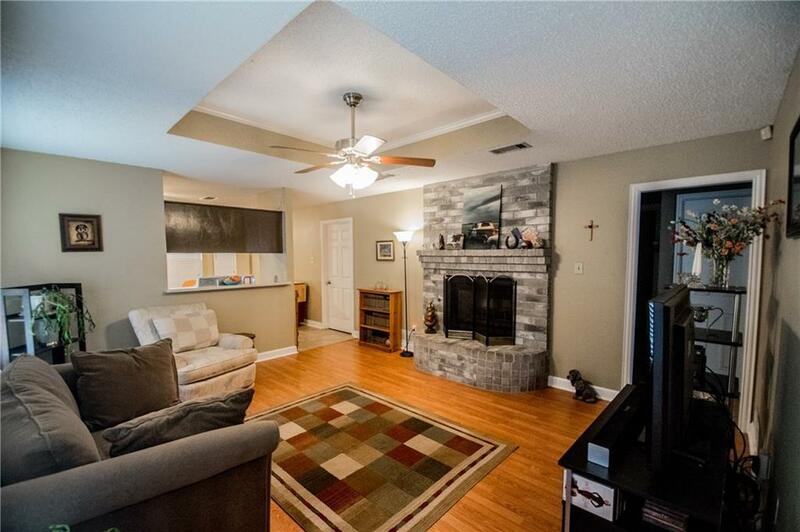 This gorgeous home would make a great starter home, rental, or even great for someone looking to downsize. View this one today because it will be going, going, gone! 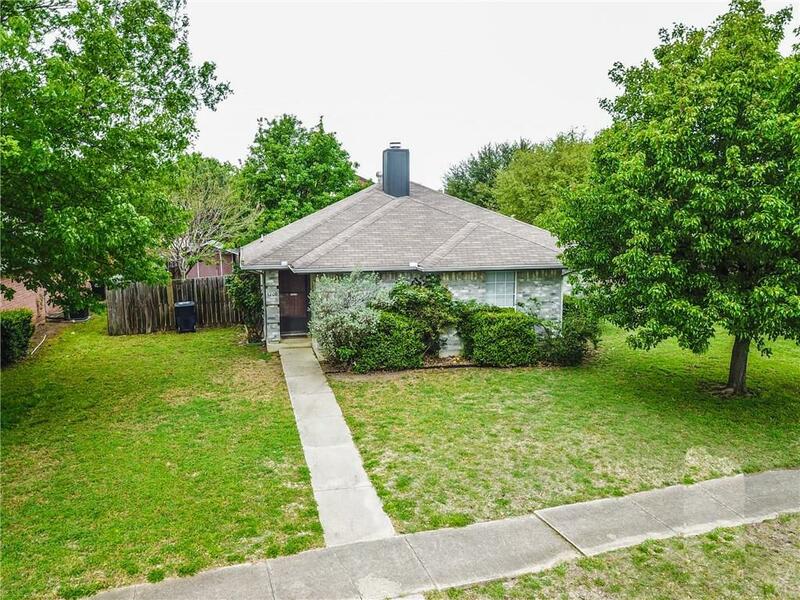 Offered by Brad Mckissack of Keller Williams Realty.